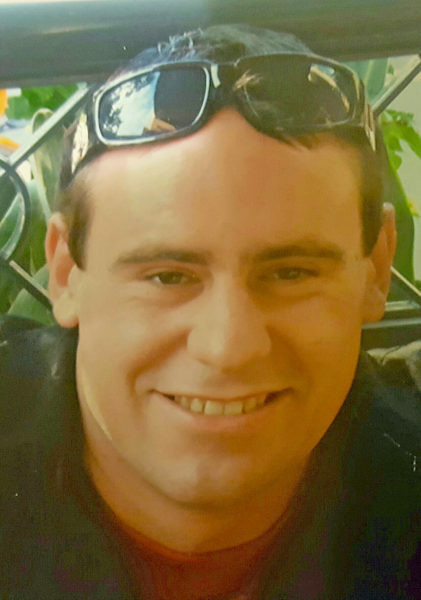 LOST TO VIOLENCE: Bordertown man Rex Court, 32, died on Sunday from injuries sustained in a violent brawl on May 13. TWO brothers charged with the bashing murder of Bordertown man Rex Court have been refused bail in the Adelaide Magistrates Court yesterday. Dominic, 20, and Jordon von Stanke, 23, appeared via video-link from prison before Magistrate Elizabeth Sheppard and were remanded in custody due to the seriousness of the alleged offence.